Spring’s warm breezes, blooming gardens and milder weather are welcome. The allergies that often come with them? Not so much. But don’t let the threat of seasonal sneezes cool your spring fever. Here are six ways you can use your appliances to reduce and remove allergens from the air, floor and furniture in your home: … Continue reading "6 Ways You Can Reduce and Remove Allergens in Your Home"
Let’s take a moment to revisit our most-read posts from 2018 while the year is still fresh in everyone’s mind. We covered a wide range of topics, from pet safety to counterfeit water filters. That variety is evident in our top posts of the year. 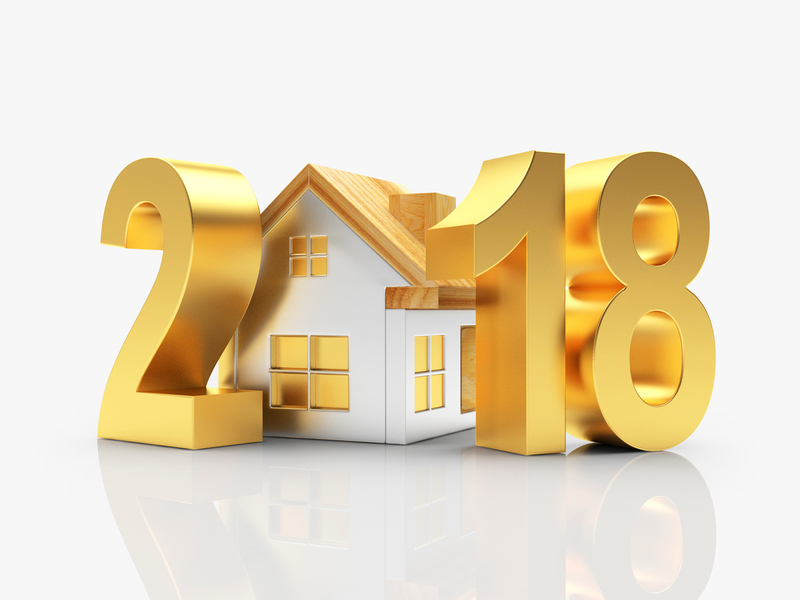 We are grateful to our readers – thank you for … Continue reading "AHAM’s Top 5 Posts of 2018"
Vacuums are like the magician of home appliances. You pass them over the top of some dirt and—presto—it disappears! There’s nothing magic about it, though. Whether you use a canister, stick, upright, central or robotic vacuum, the cleaning power it provides is the result of precision engineering and many parts working together to help you … Continue reading "Essential vacuum maintenance tips for high-level floor care"
Millions of people around the world rely on room air cleaners (sometimes referred to as air purifiers) to improve indoor air quality and reduce the presence of allergens. They are a valuable tool that can help ease your allergy symptoms and keep homes cleaner. Like most appliances, how you operate and care for your air … Continue reading "Tips to improve and maximize air cleaner performance"
Winter is coming, and it’s time to start thinking about how you’re going to fend off those seasonal chills. To help you prepare, here’s the best of our expert advice on portable electric heaters. These key questions will help you choose the portable heater that works best for you: Will you be using the heater … Continue reading "Space Heater Round-Up: AHAM’s Expert Advice, All in One Place"
Whatever is causing your fall allergies, AHAM has some advice to ease your suffering. Appliances can help remove some of the allergens from your home and reduce your symptoms. We’ve gathered our top allergy prevention advice to help you through the seasonal allergy storm: Looking for fall allergy relief? Your humidifier or dehumidifier could help! … Continue reading "Best of AHAM Allergy Advice"
Allergies tend to grab our attention when the seasons change and symptoms rear their ugly heads. In the fall, tree pollen tends to get the blame for our respiratory misery. Other common allergens like dust mites can cause trouble all year long. Regardless of whether your allergy symptoms are seasonal, regular and proper vacuuming should … Continue reading "Vacuum away indoor and outdoor allergens"
From making healthy eating easier to cutting down on sneeze-inducing allergens, appliances can be used to drive healthy habits and create a healthier home environment. Here are five ways home appliances can be used to make your home healthier today: 1. Quick meal storage: Keep those healthy meals and snacks within reach in your refrigerator. 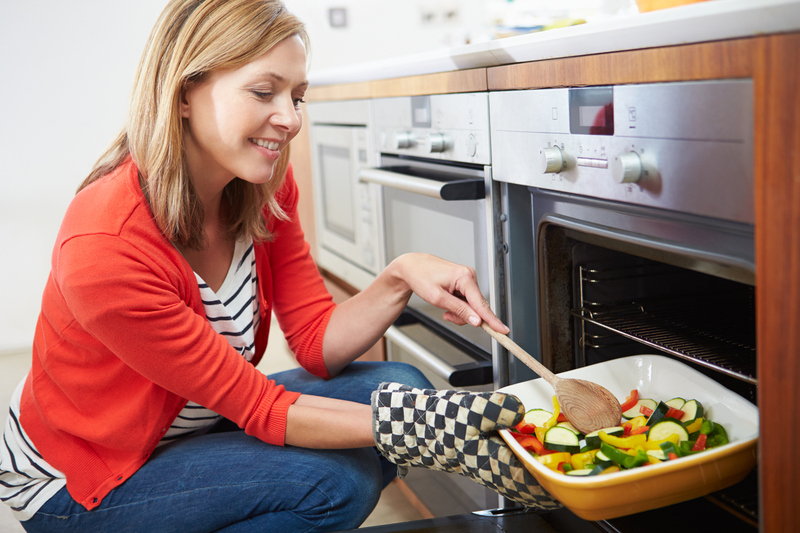 … Continue reading "5 ways appliances can make your home healthier"
The spring and summer weather is always a welcome change. The allergies that come with the warmer temperatures, not so much. Depending on where you live, you might be dealing with any of a number of types of pollen, road dust or other allergies. The coughing and sniffles will put the brakes on even the … Continue reading "Room air cleaners: Your ally against allergens"
Looking for fall allergy relief? Your humidifier or dehumidifier could help! Late October usually brings beautiful autumn colors and more comfortable autumn temperatures. Unfortunately, sniffles, sneezes and colds are often close behind. 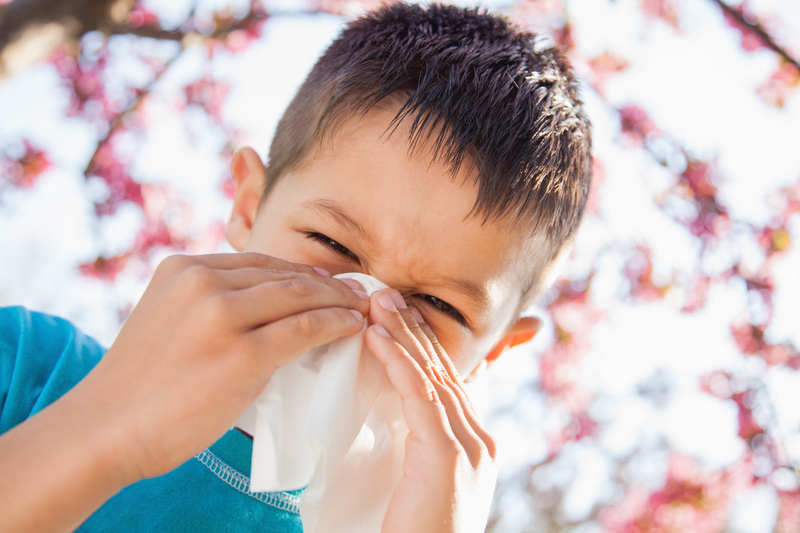 “It’s a trifecta this time of year,” said David Stukus, M.D., a pediatric allergy and asthma specialist at Nationwide Children’s Hospital in Columbus, Ohio and associate professor of pediatrics at the Ohio State University … Continue reading "Looking for fall allergy relief? Your humidifier or dehumidifier could help!" © 2019 Association of Home Appliance Manufacturers. All rights reserved.